A new tap-to-shoot action combat game set in the Warhammer 40,000 universe is in the works with Gunfinger developer Pixel Toys. 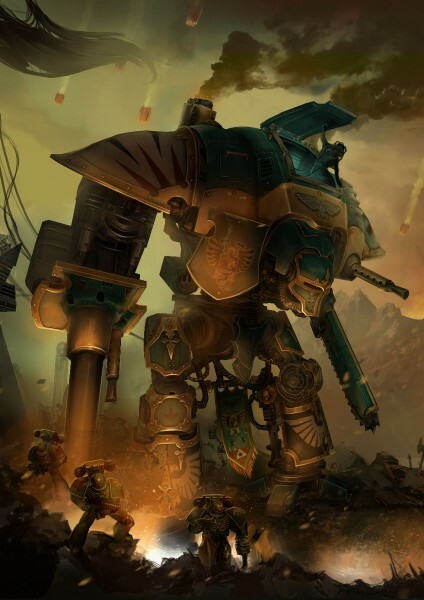 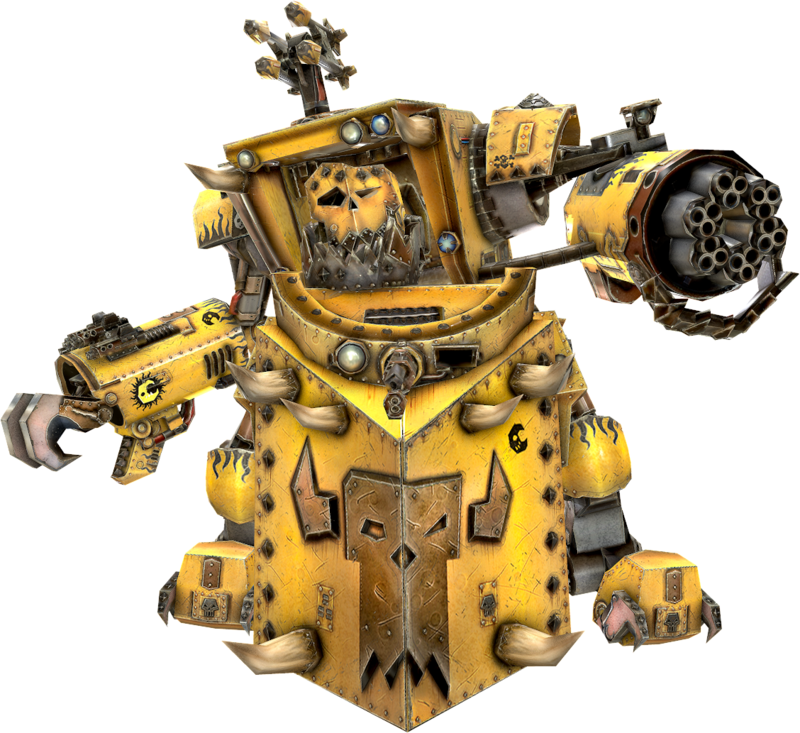 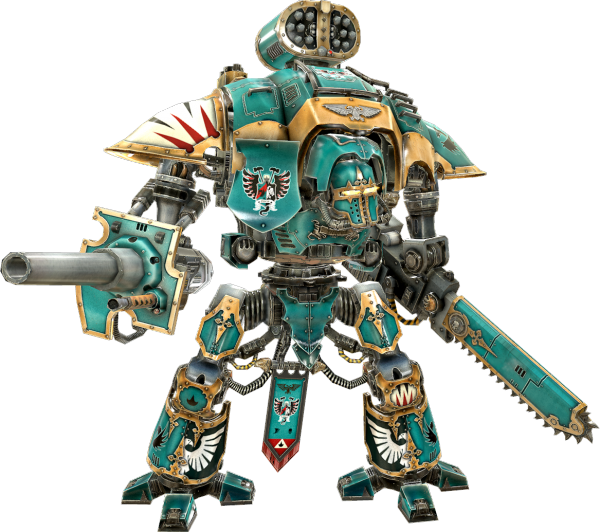 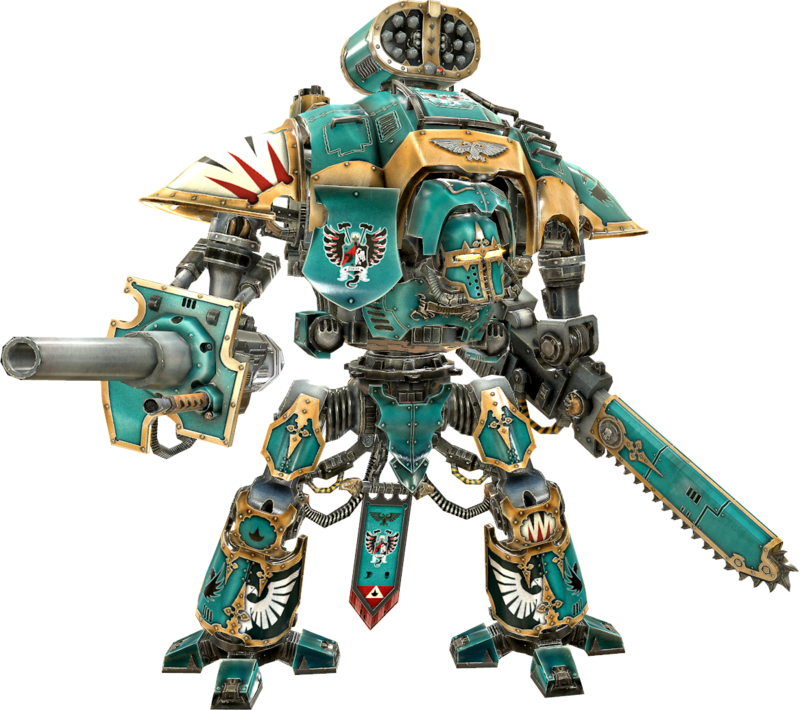 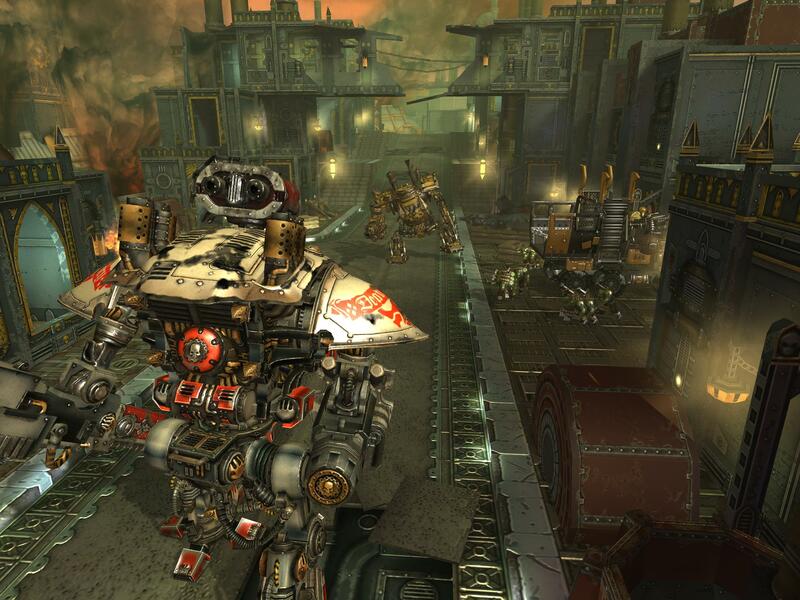 Coming soon to mobile and tablets, in Warhammer 40,000: Freeblade, players will take command of an Imperial Knight which is an armored war mech. 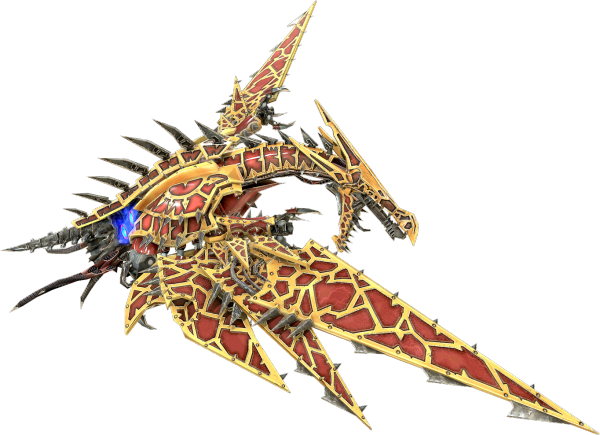 “The game signals a real step-change for Pixel Toys,” said Andy Wafer, co-founder of Pixel Toys. 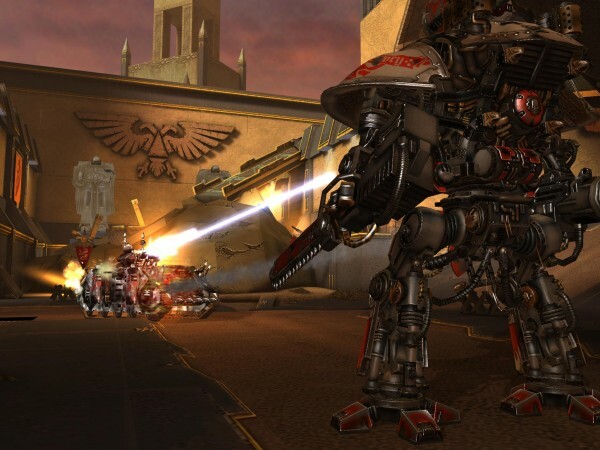 “We started Pixel Toys three years ago with a passion to use our console background to create high impact action titles for touch screen devices. As players control their Imperial Knight through the 40+ mission campaign, they will come across other dynamically-created Patrol missions. 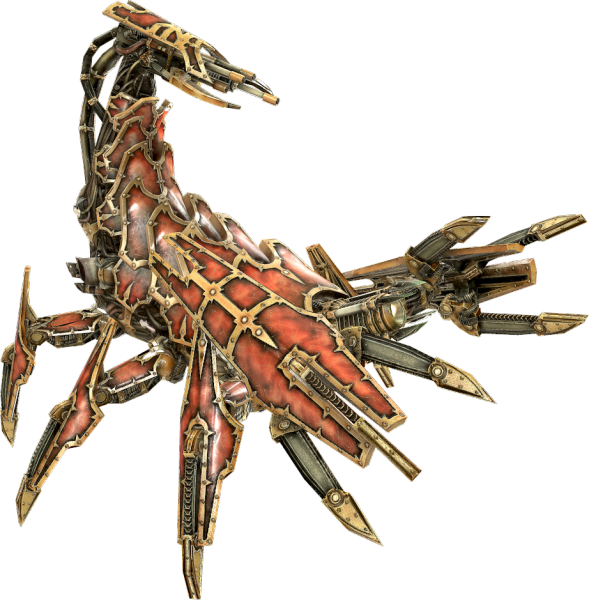 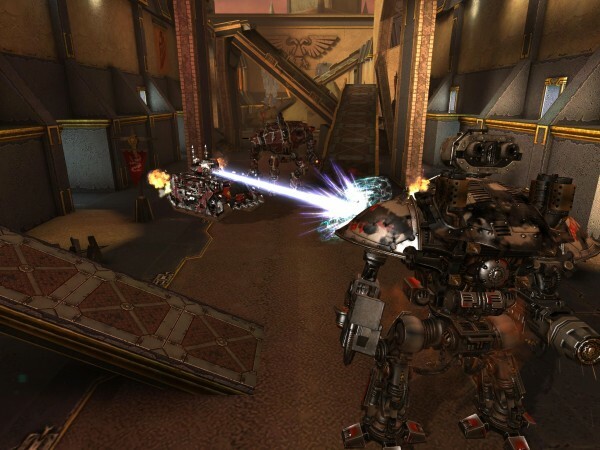 Players will be able to customize and upgrade their mech through the crafting system using loot picked up in the game. As the game progresses, more upgrades will be made available. 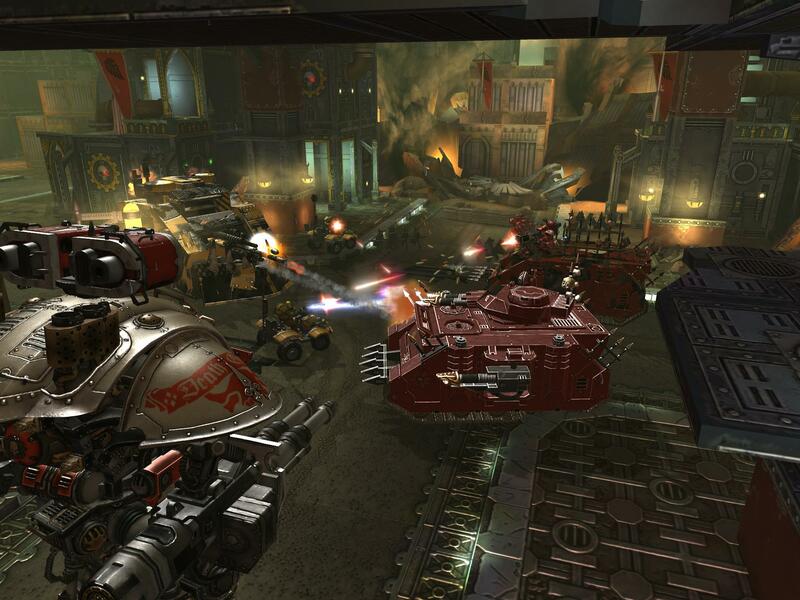 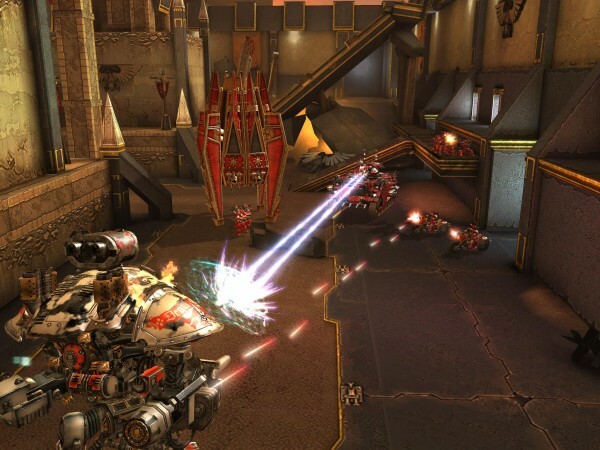 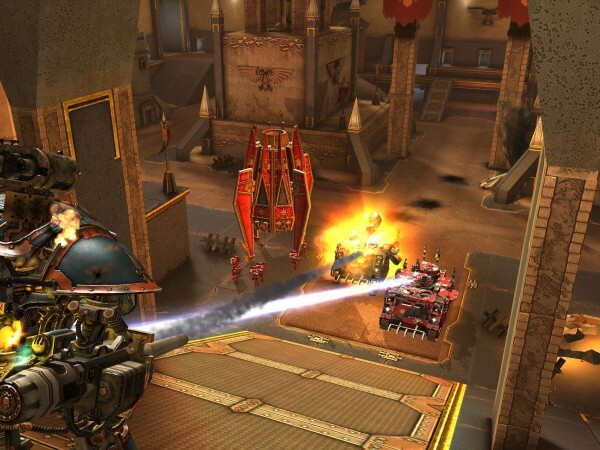 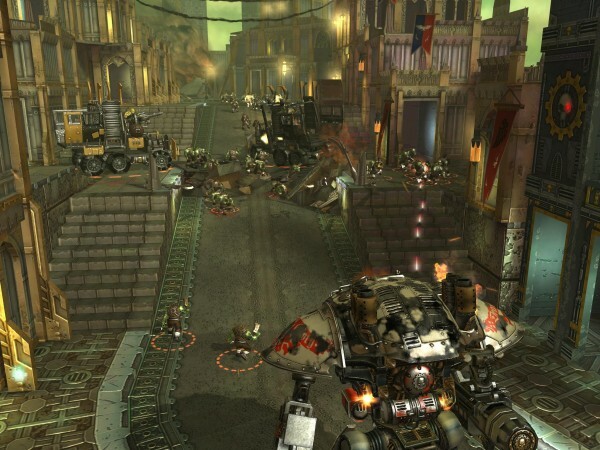 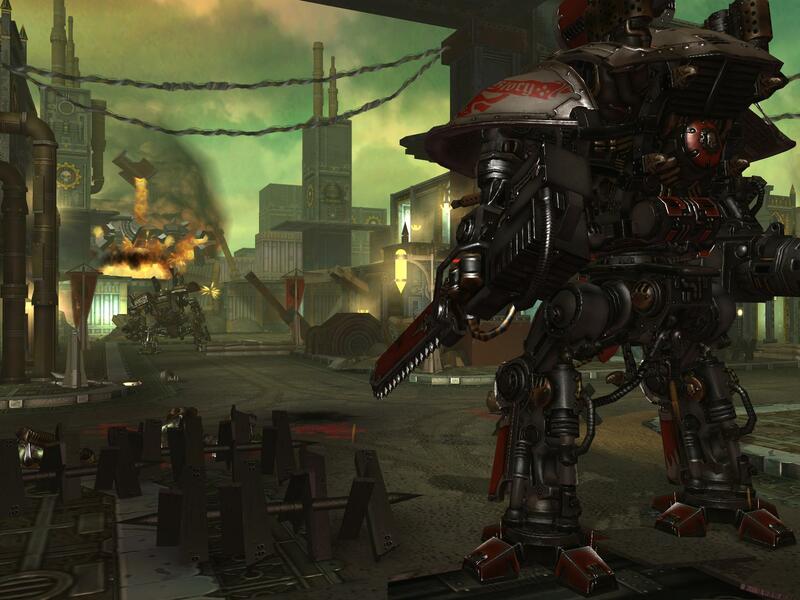 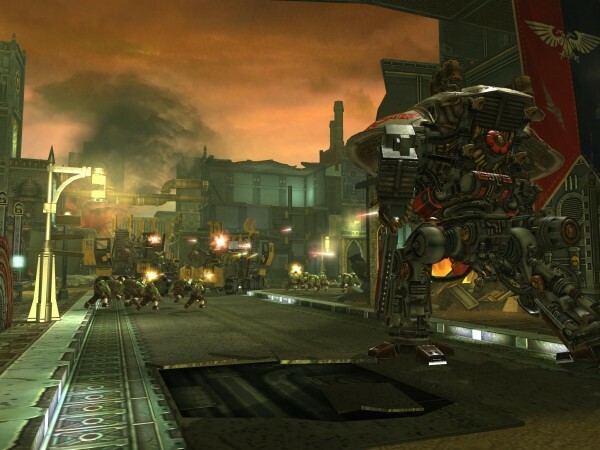 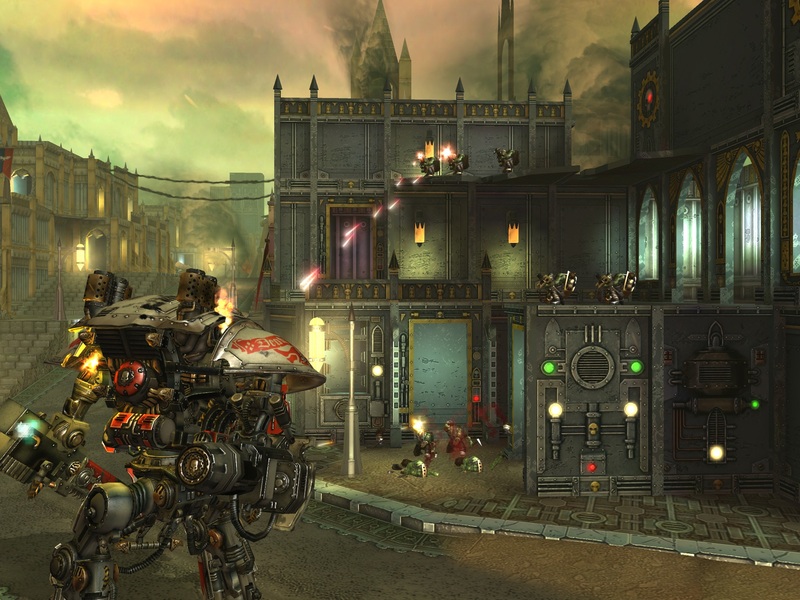 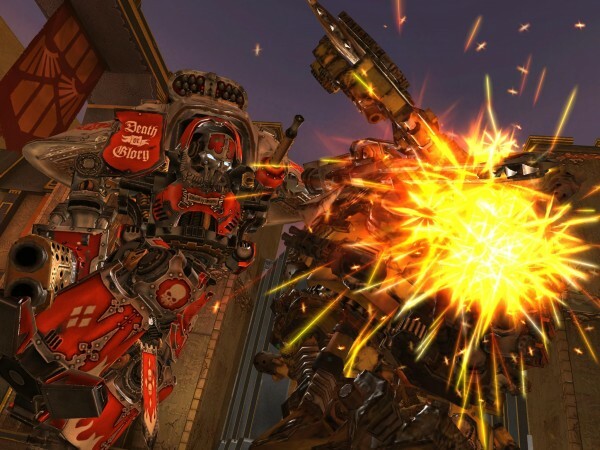 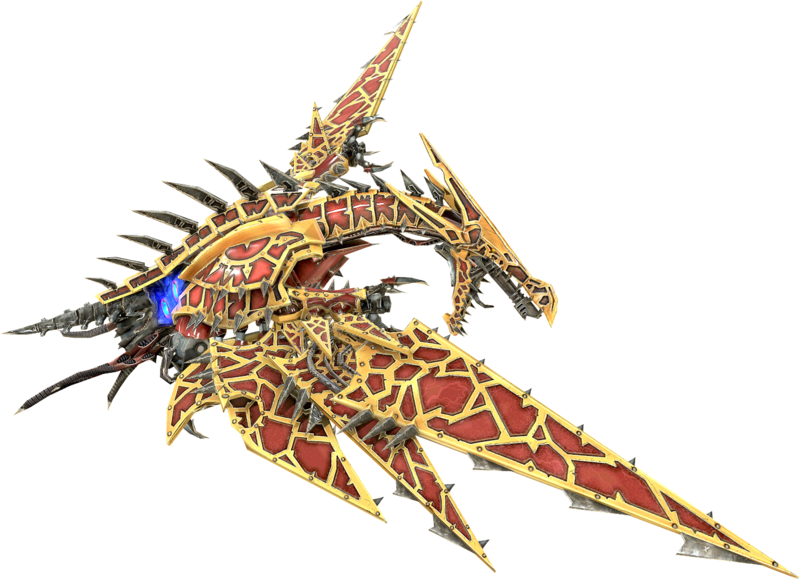 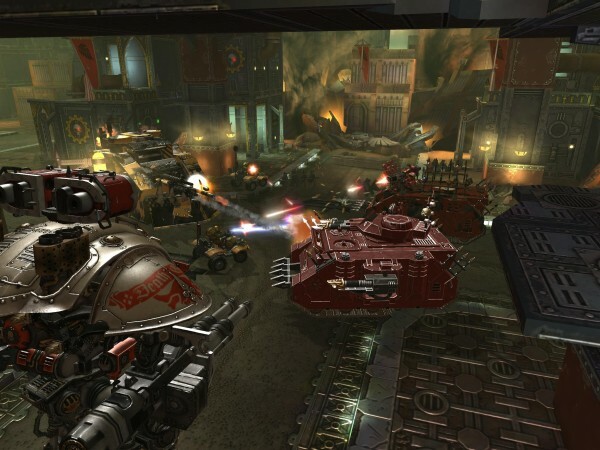 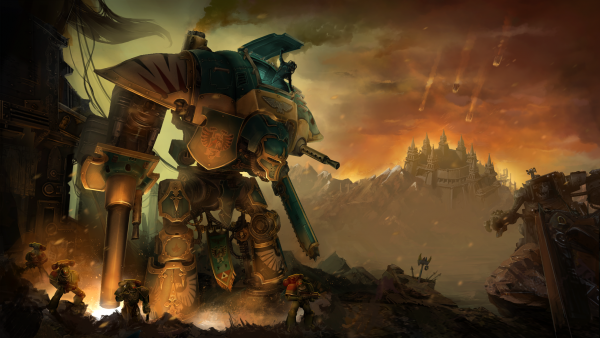 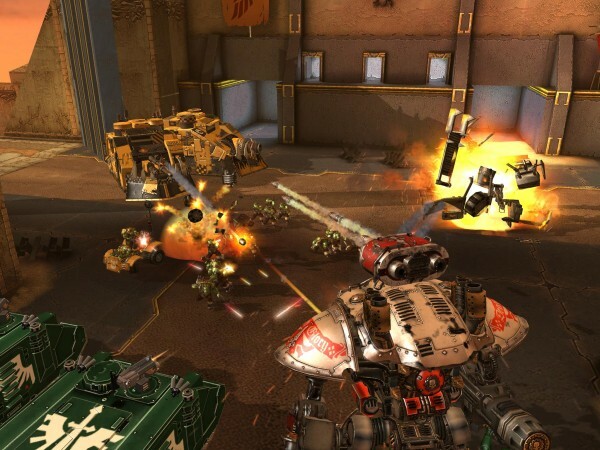 Warhammer 40,000: Freeblade is due to launch for mobile and tablet devices this autumn.